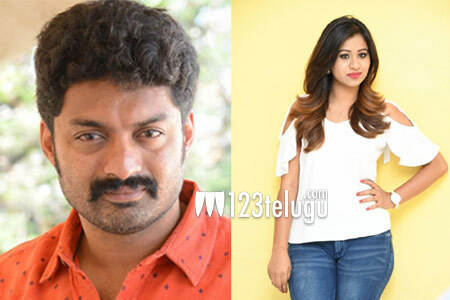 Heroine confirmed for Kalyanram’s next? Apart from producing his brother Young Tiger NTR’s Jai Lava Kusa, Nandamuri Kalyanram is gearing up to kick-start two exciting projects in a few months. Firstly, his project with debutant Upendra Madhav, Manchi Lakshanalunna Abbayi (MLA), will go on floors in June. As per the latest reports, young beauty Manali Rathod, who will soon be seen in Vamsy’s Fashion Designer S/O Ladies Tailor, has been roped in as the film’s leading lady. However, we will have to wait for an official announcement. Viswa Prasad and Bharat Chowdary will be jointly producing the film. More details are awaited.